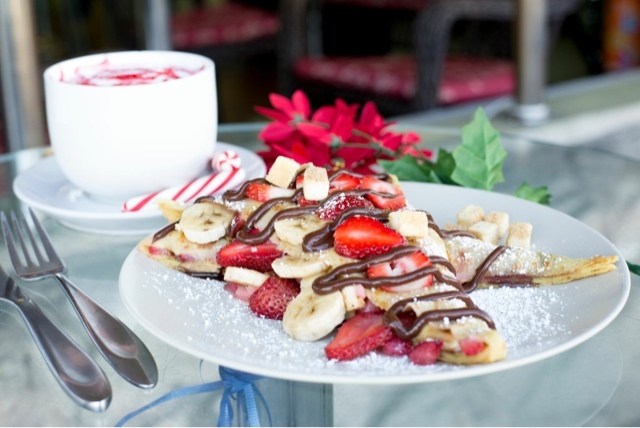 Chill in Studio City is a pretty popular family owned Crepe and Frozen Yogurt destination. Usually filled with families and during with many school kids. I have to say Chill has some of the best Crepes in California. 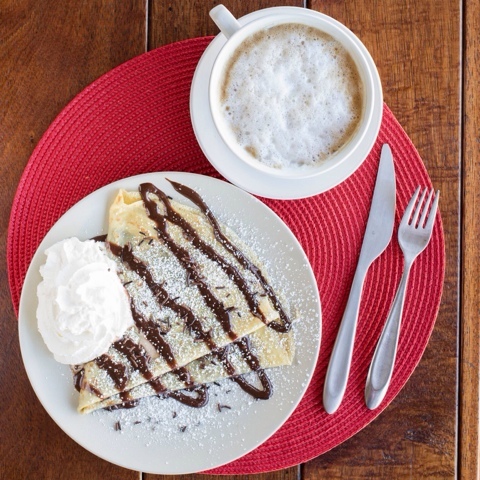 You can choose from a variety of sweet Crepes like the New York Cheesecake or if you've never tried a crepe before I recommend starting off with a Nutella crepe or choose from their savory menu with yummy choices like their pizza crepe or if you want something on the healthier side try their Cesar crepe. Things To Know? : They have a cool outdoor patio with a shelf filled with board games which I'm sure will bring back memories of your childhood. 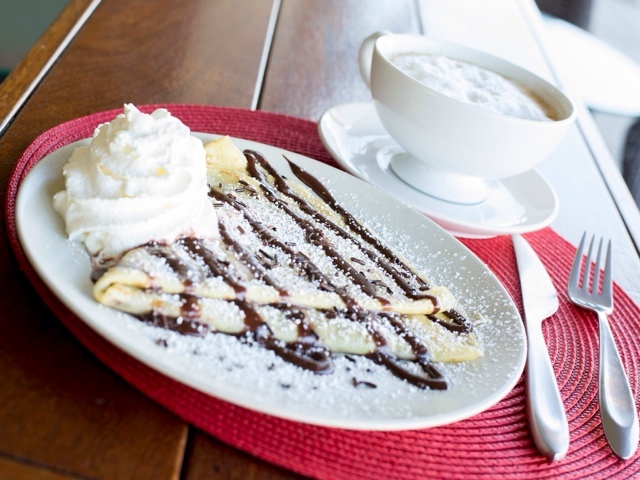 Another great thing about Chill is that they have a nice flat screen, so ditch the overcrowded bars on game night and come here to have a crepe or some yogurt in a fun friendly atmosphere. 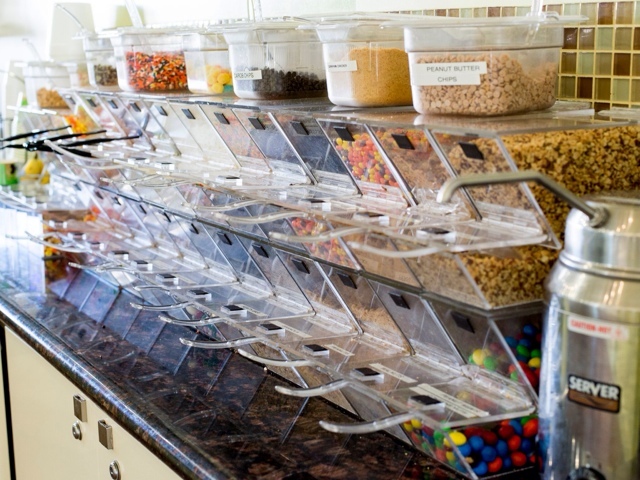 Chill is Located 11706 Moorpark in Studio City cross streets are Colfax & Moorpark. Thanks for reading chat with me on social media.